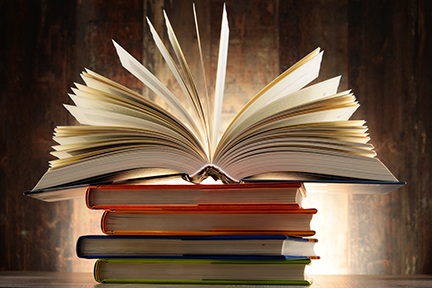 Hardcover books are known throughout the printing industry as Case Bound books. Case Binding refers to the process of making hardcover books. WHAT is PUR adhesive Case Binding? Adhesive case binding uses PUR adhesive, the most aggressive adhesive manufactured, to bind the inside pages, which is attached cases, to create Case bound books. What is Soft Strip Case Binding? Soft Strip technique utilizes a card stock or chipboard spine strip, that is the same thickness as the text block. What is Hard Strip Case Binding? Hard Strip technique utilizes a book board for the spine strip, that is slightly smaller than the thickness of the text block. What is Hard Strip/ Square Spine Case Binding? Hard Strip Square Spine technique utilizes a book board for the spine strip, that is 3/16" larger than the thickness of the text block. 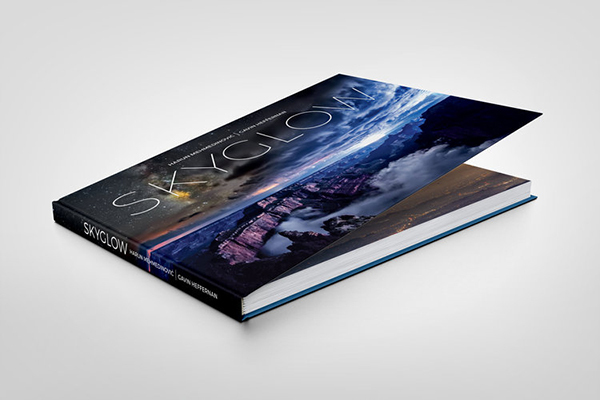 Need a cover layout for an 8.5 x 11 inch book? Just click on your book thickness to open a pdf cover layout. What is Wire-o Case Binding? 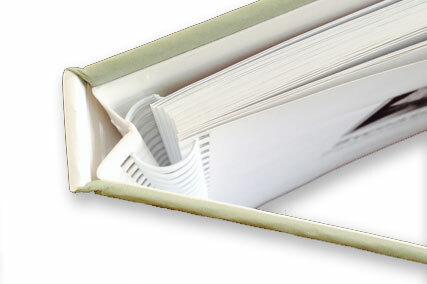 Wire-o Case Binding technique utilizes wrapped book board for the front and back cover of a Wire-o book. CLICK HERE for your Book Repair form! !